We invite you to thoughtfully consider making a pledge and subsequent gift to help us to support our season and to build on the wonderful momentum and success our ensemble has thus far enjoyed. Our USYO students will benefit the very most when each of us stretches to fulfill program needs to the best of our ability. Anything is possible! We can do it together! 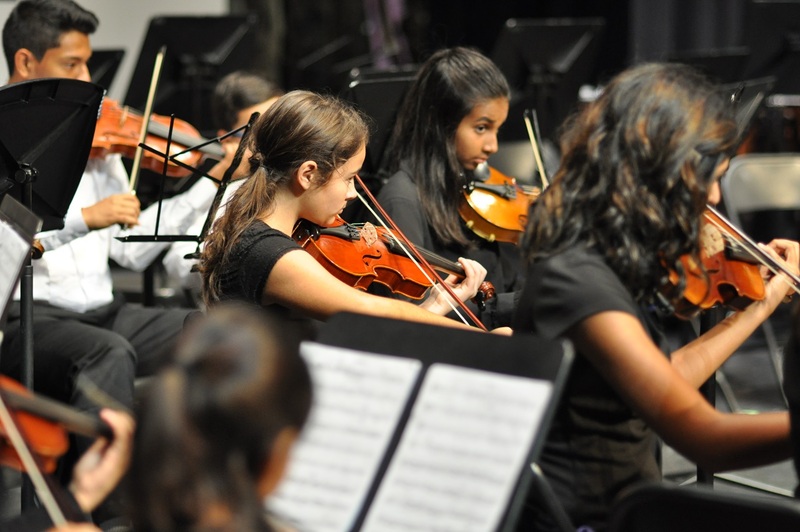 Show your support of the arts and music education in Greater Union County. Mail to Union Symphony Youth Orchestra 201 North Main Street, Suite 109, Monroe, NC 28112. 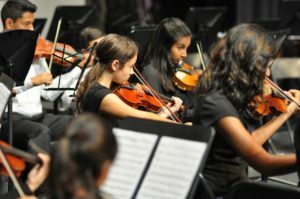 Your generosity will provide the funds to continue this unprecedented opportunity for Union Symphony Youth Orchestra students.